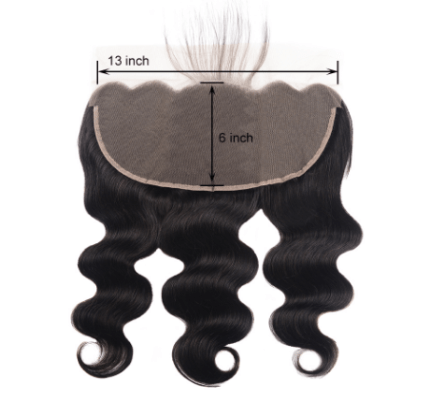 A frontal is a hair piece that cover the entire front area of your head from temple to temple right at the hairline. 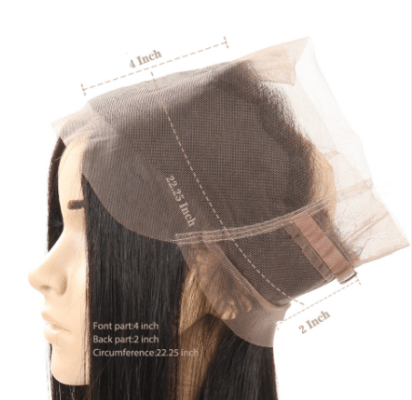 Similar to closure, but closure is enclosure about 4”*4”, frontal can enclosure 13”*4”, 13”*6” or 22.5”*2”*4”. with a frontal, we can pull our hair into high bun or ponytail with no problem and with it looking amazingly natural, like our real hair. Why we should get frontal? 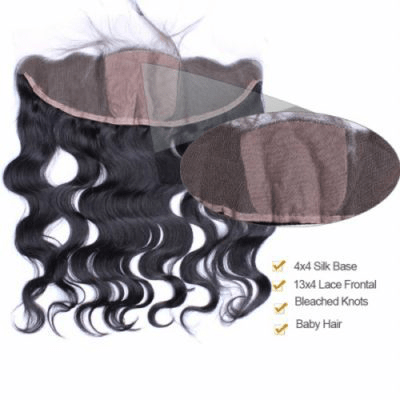 Firstly, wearing a frontal can protect our hairline from damage and when you want to make various hair styles, frontal can help you for it looks natural and can provide maximum versatility. Secondly, frontal stretches from ear to ear, have 13*4, 13*6 and 360 three styles now, it closely mimic the scalp with the hair can be parted freely to be middle, left and right. If we have thinning hair or balding edges, we can choose a frontal. A frontal is meant to be glued down but it can also be installed using other methods. 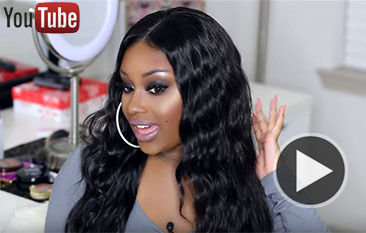 It can be sewn onto an anchor braid in your natural hair, glued at the hairline, with an elastic band, or it can be secured across the hairline using a specialty lace wig tape. Some people even wear their frontal with no glue or product for hold. 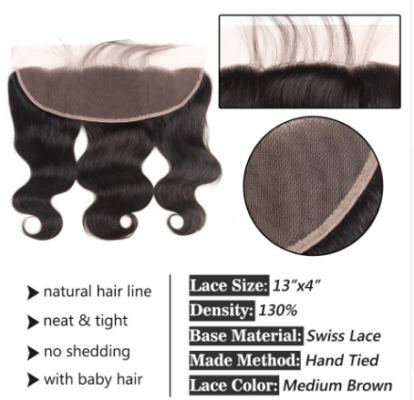 This entry was posted in Hair Products and tagged frontal, topqualityhair.